The special buckets each have distinct special functions. Two of them store things which aren’t liquids. 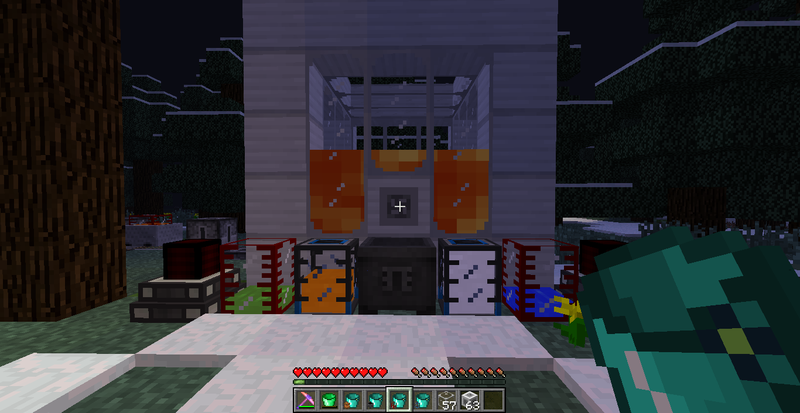 The infernal bucket holds thirty uses which are filled with water at a rate of six charges per source block. However, when you place a water, it places fire instead. It also gives you a short-acting fire resistance effect if you right click it into the air. The explosive bucket will allow you to defuse and store up to 32 live TNT for later use. The advantage of this, besides the obvious advantage of preventing explosions, is that when you place down the stored TNT it is automatically ignited by the bucket, so you don’t have to carry around a bunch of levers. If you’re in creative mode, flimsy buckets take no damage and big buckets don’t empty out.